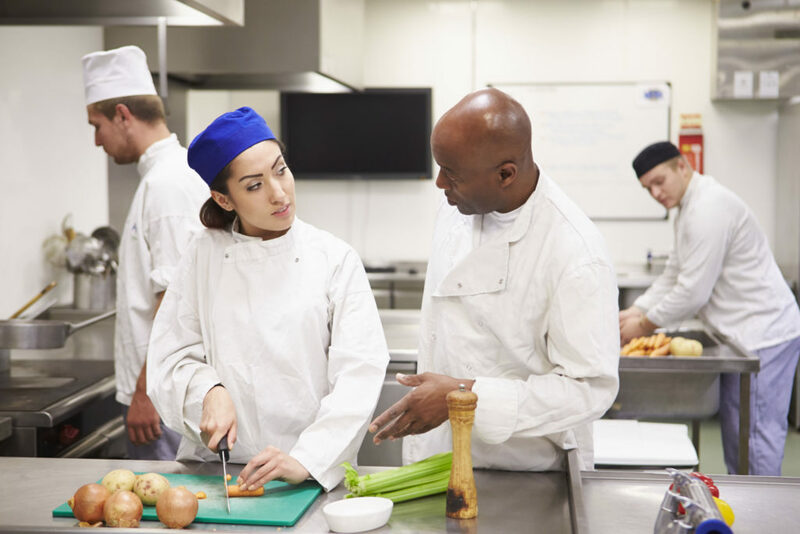 What is a Certified Food Protection Manager? Whether it is called a Certified Food Protection Manager (CFPM) in the State of Illinois; or a Food Service Sanitation Manager Certificate (FSSMC) license in the City of Chicago; or a Person-In-Charge (PIC) in the Food & Drug Administration’s food code – the certified manager has to complete an approved eight hour course in food safety and successfully complete a proctored certification exam. The State of Illinois and the City of Chicago require at least one supervisory staff member with the certification must be present whenever food is handled or served. How does a manager become certified? The course can also be taken on-line (for example at www.servsafe.com) . However, the proctored exam must still be taken in person at an approved testing site. Testing dates and locations in the Chicago area can be viewed at https://ilfoodsafety.net/product-category/fssmc-managers-proctored-testing-for-on-line-course/ Proof of course completion must be provided before the test can be administered. The City of Chicago licenses food safety managers. This requires a licensing application and fee once the certification process is finished. The necessary documents are provided after testing. The State of Illinois, along with Wisconsin and Indiana, no longer licenses managers. They require posting of certificate provided by an ANSI-CFP (American National Standards Institute Council on Food Protection) approved testing agency mandated by the FDA (Food & Drug Administration). This is provided once the course is finished and the exam is successfully completed.